Lifetime sales are less than GameCube and Nintendo 64. PS4 was the highest-earning product for Best Buy. Will the tortoise catch the hare? Only announced and confirmed games count. Watch the match up now! Remastered Video Games: Must-Haves or Cash-Grabs? A balance needs to be struck. PS4 is the most covered platform for both E3 and gamescom this year! 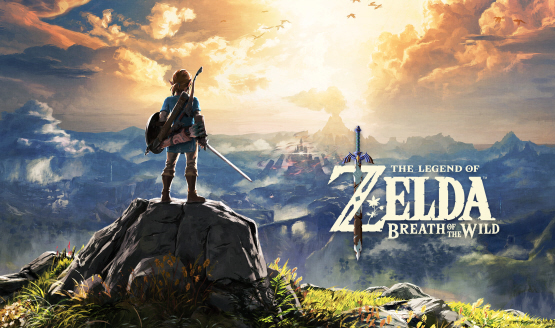 Daily Reaction: Will Motion Controls be as big Next Gen? No matter what the ladies tell you. 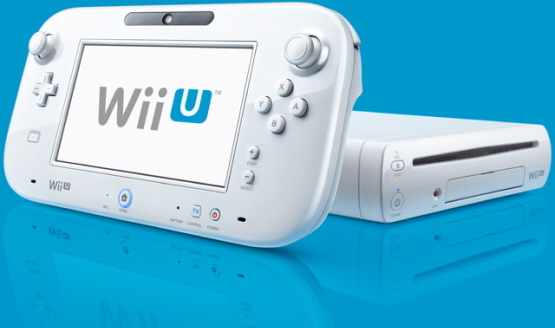 Daily Reaction: Will Nintendo’s Wii U be a Success?